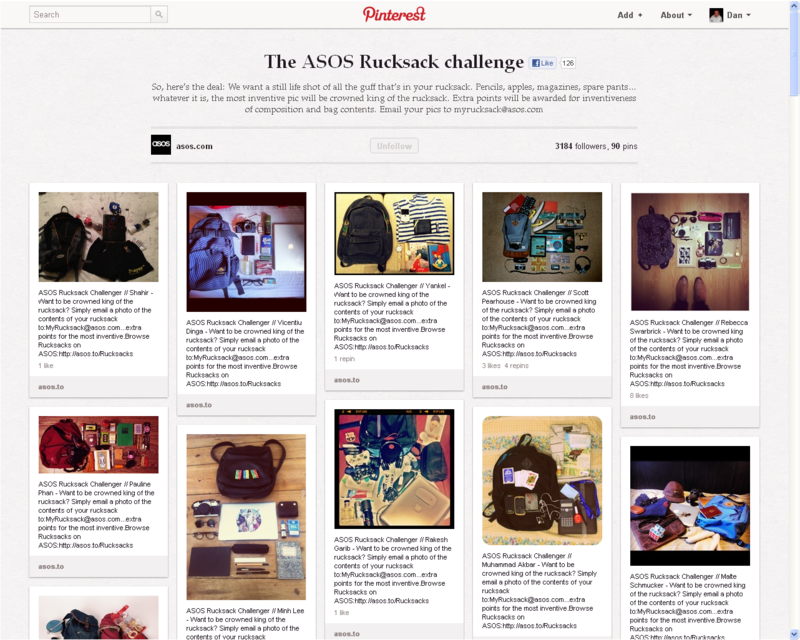 This is a clever use of Pinterest by our client Asos. 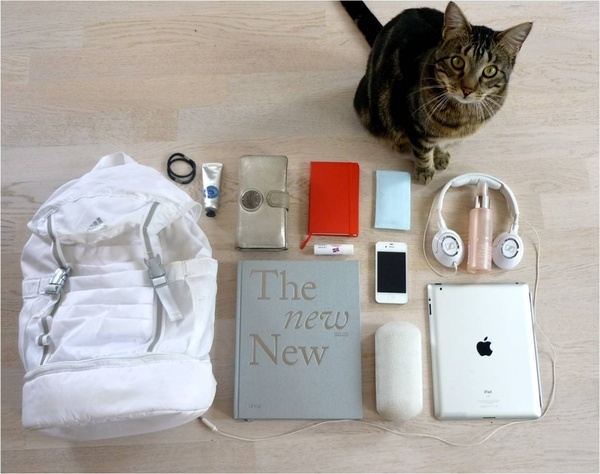 Take a picture of the contents of your rucksack, and email them the picture. 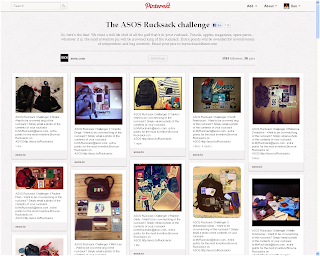 They put all the pictures up on a Pinterest board, and will award a prize to the best one. "Extra points will be awarded for inventiveness of composition and bag contents"